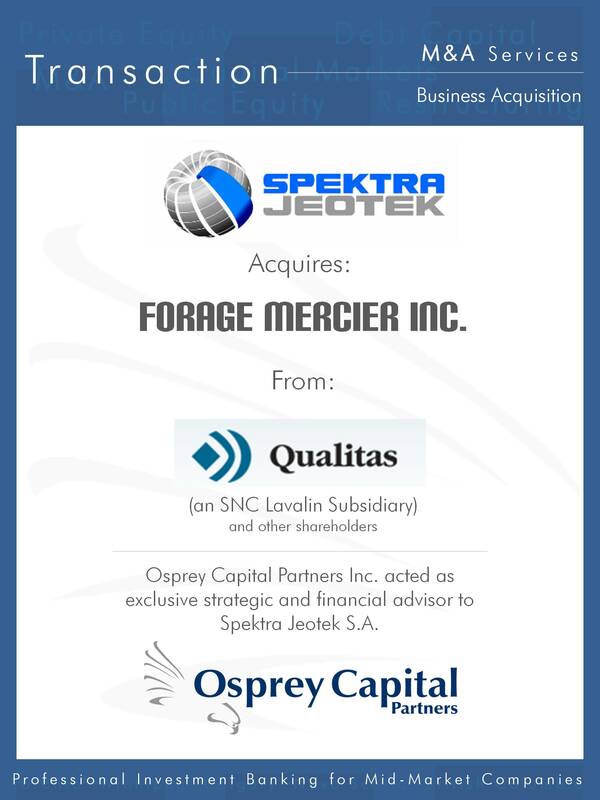 Osprey Capital Partners Inc. is pleased to announce that it has assisted Smart Employee Benefits Inc. (SEB) with a new debt facility to complete the acquisition of Paradigm Consulting Group. 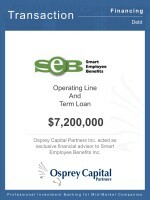 SEB’s core expertise is managing specialized Big Data environments, of which employee benefits and healthcare is a major focus. 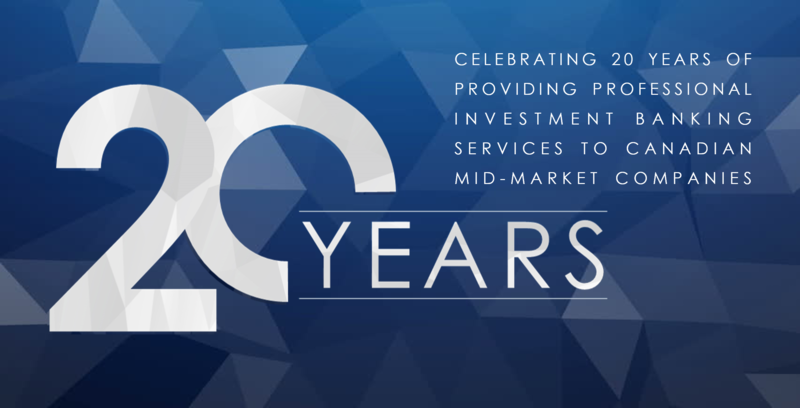 SEB is a technology company providing, via a SaaS business model, software, solutions and services specializing in managing group benefit solutions and healthcare claims processing environments for corporate and government clients. 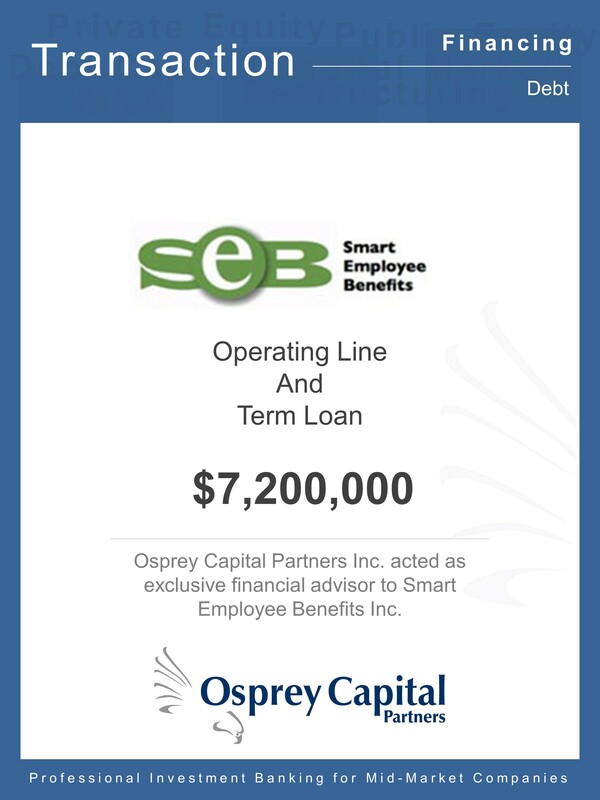 Smart Employee Benefits Inc. (SEB) is a public technology company providing software, solutions and services specializing in managing “group benefit solutions and healthcare claims processing” environments for corporate and government clients. 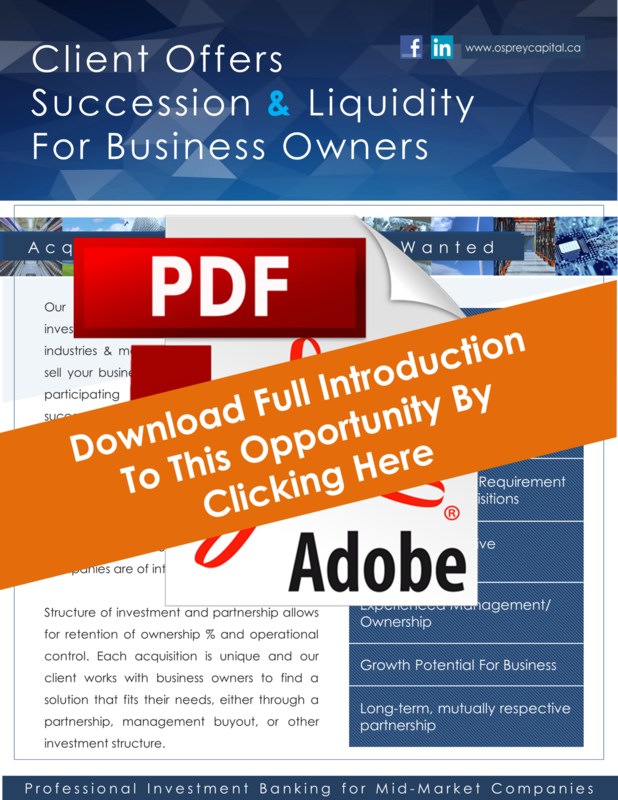 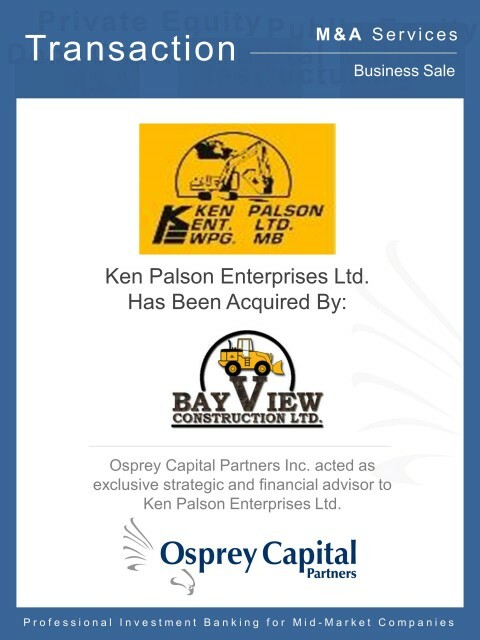 A private subsidiary of SEB had agreed to acquire Paradigm Consulting Group Inc. and PCGI Consulting Services Partnership and SEB needed to raise new term and operating debt without encumbering the public company. 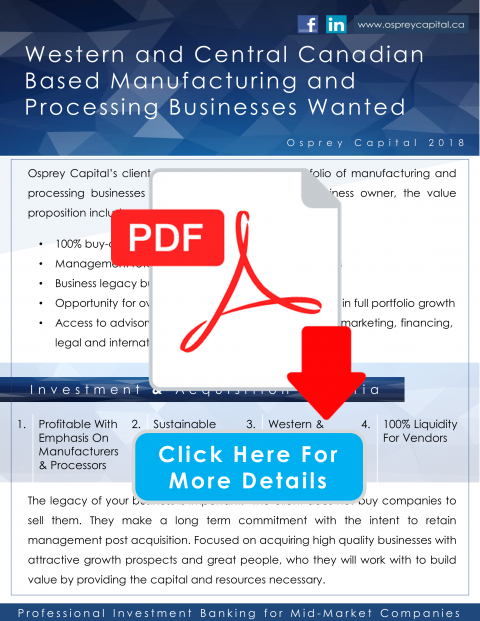 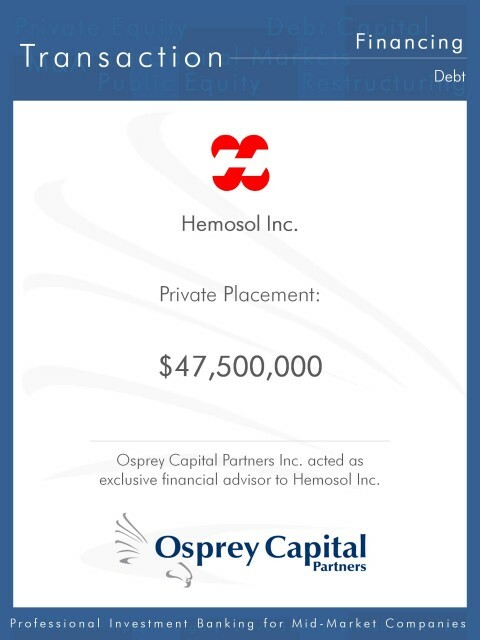 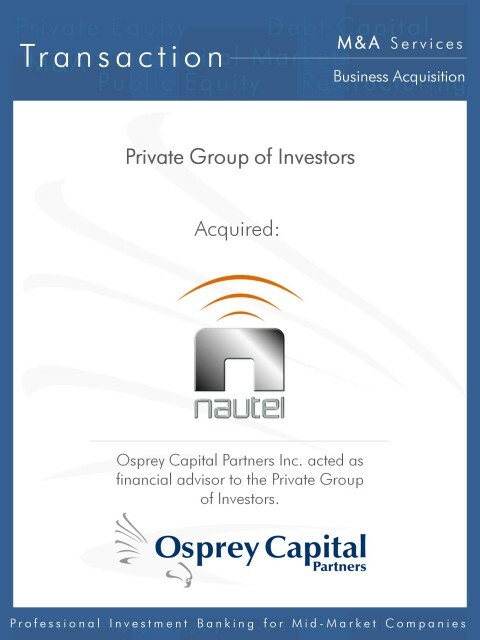 SEB asked Osprey to assist in finding an appropriate lender. 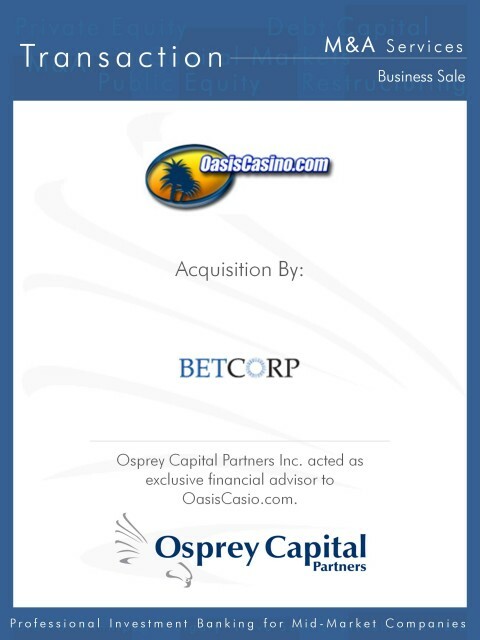 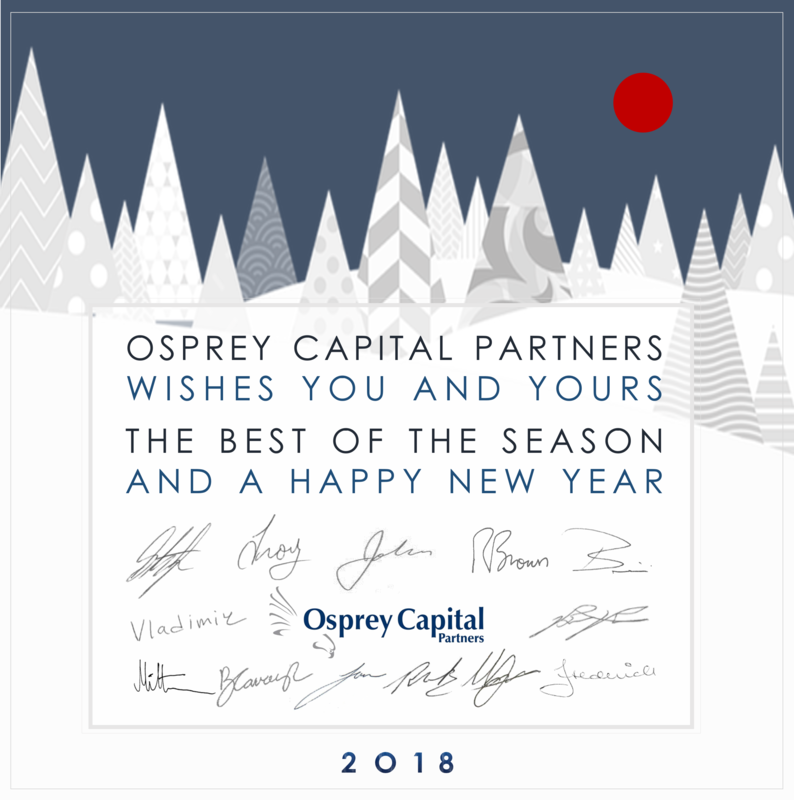 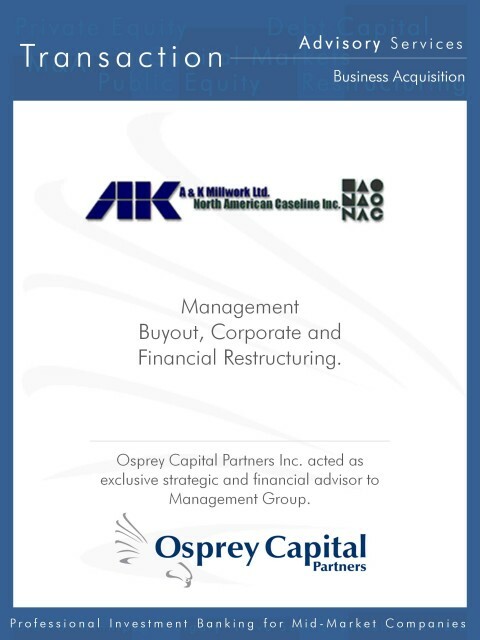 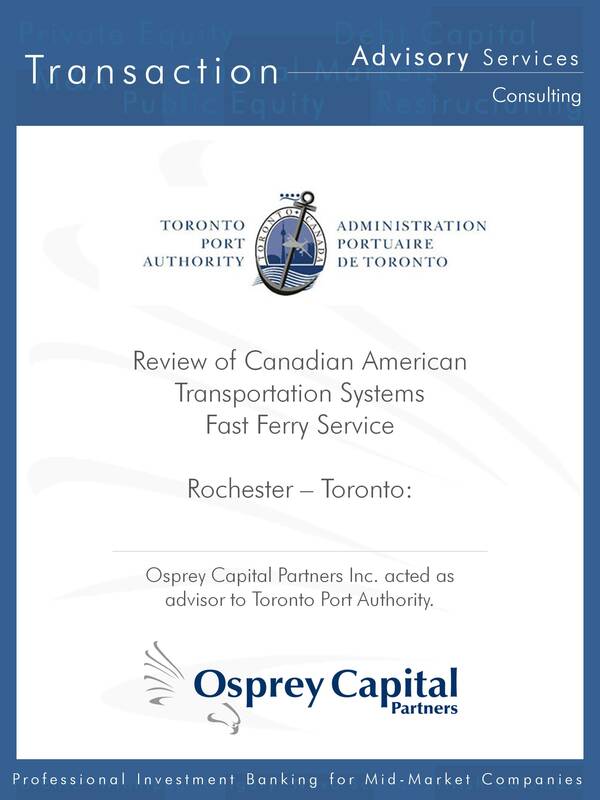 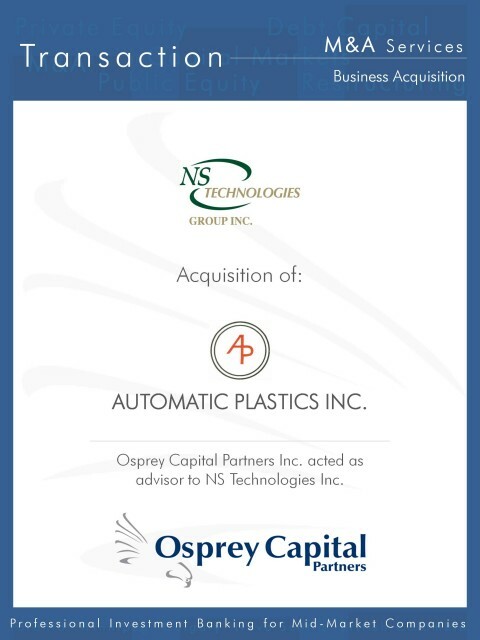 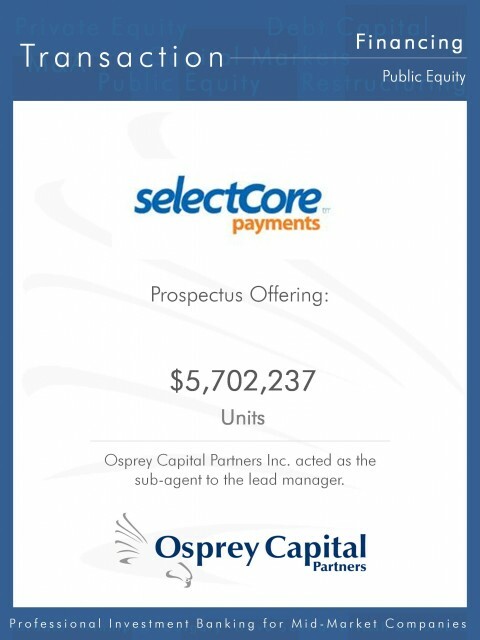 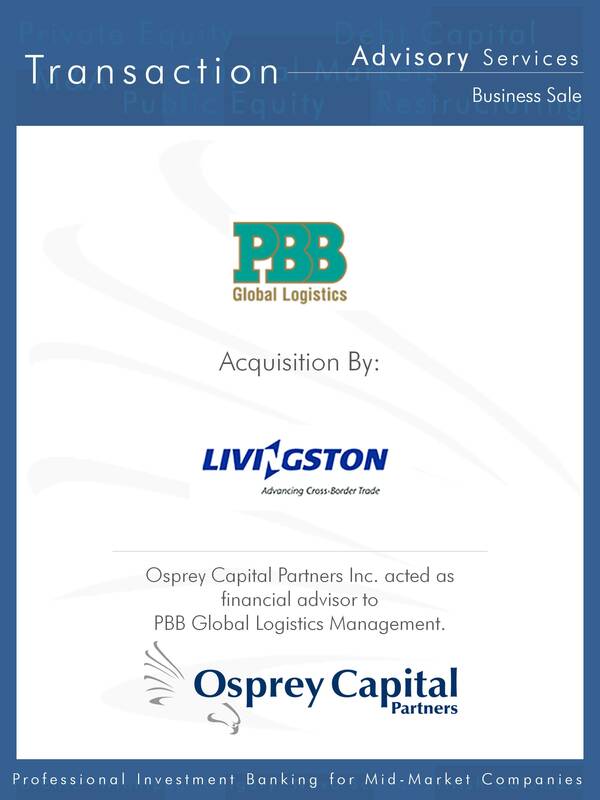 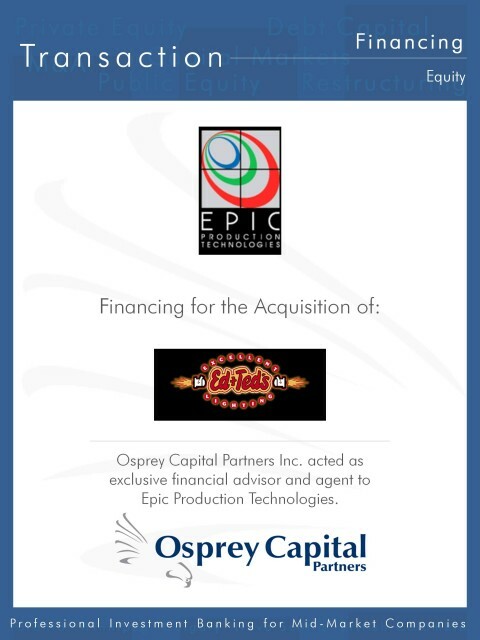 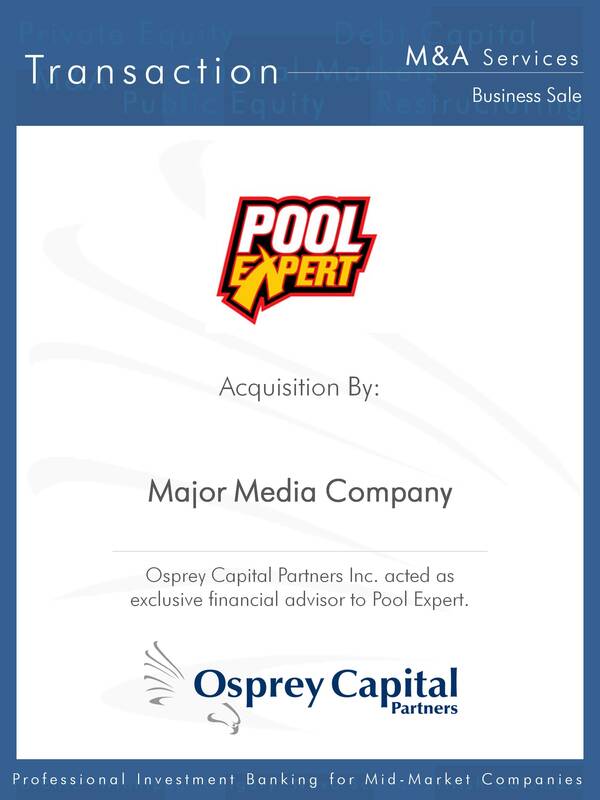 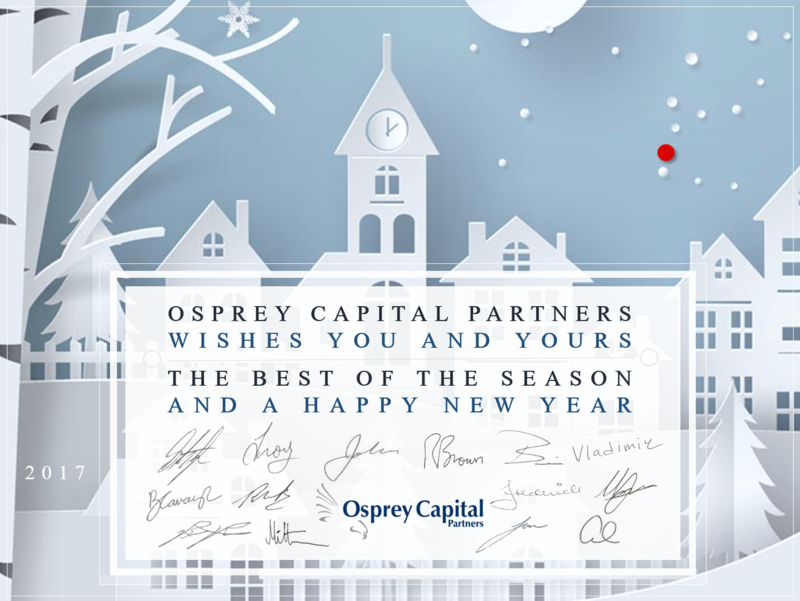 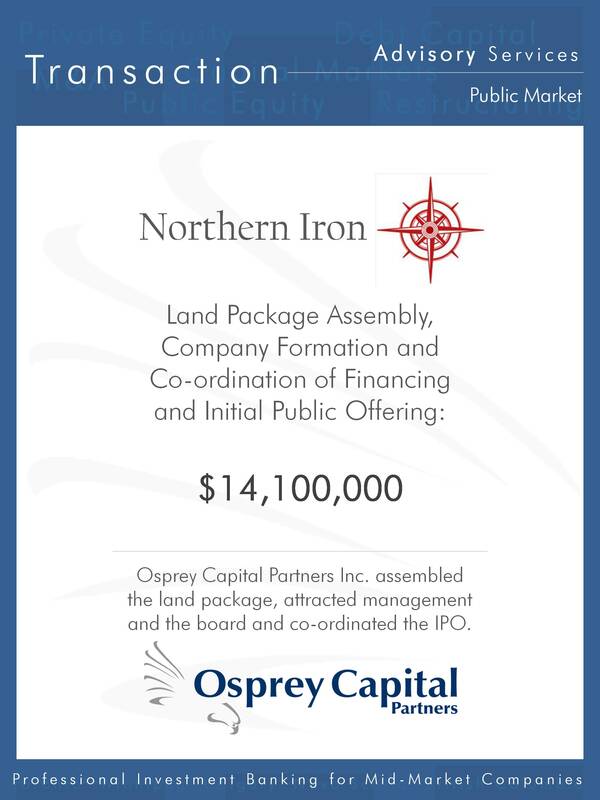 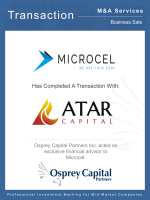 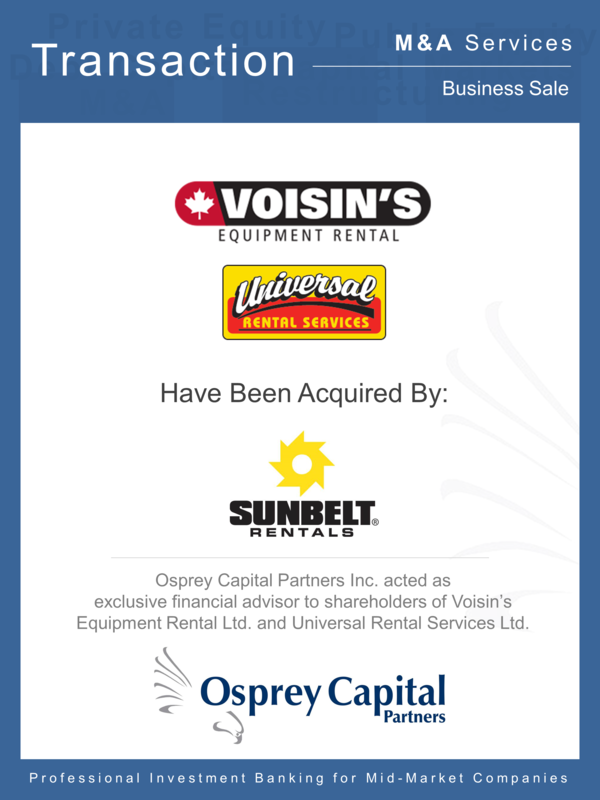 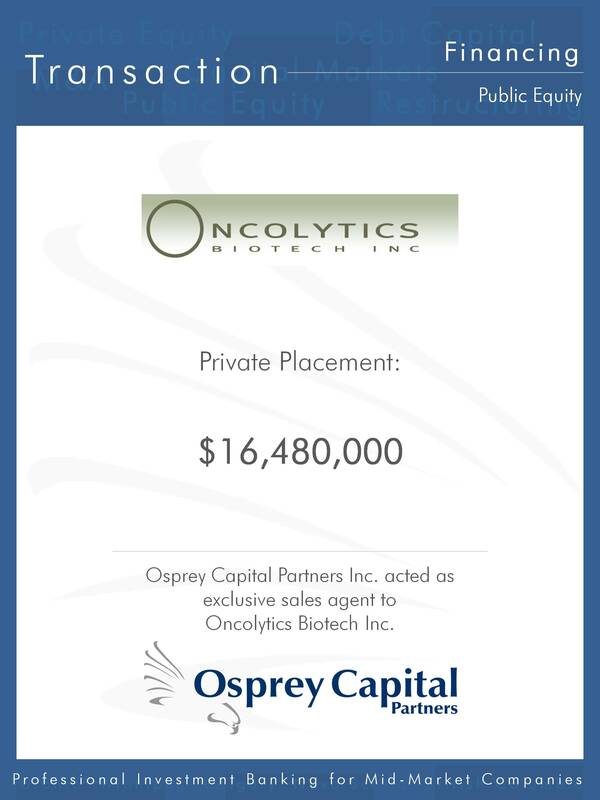 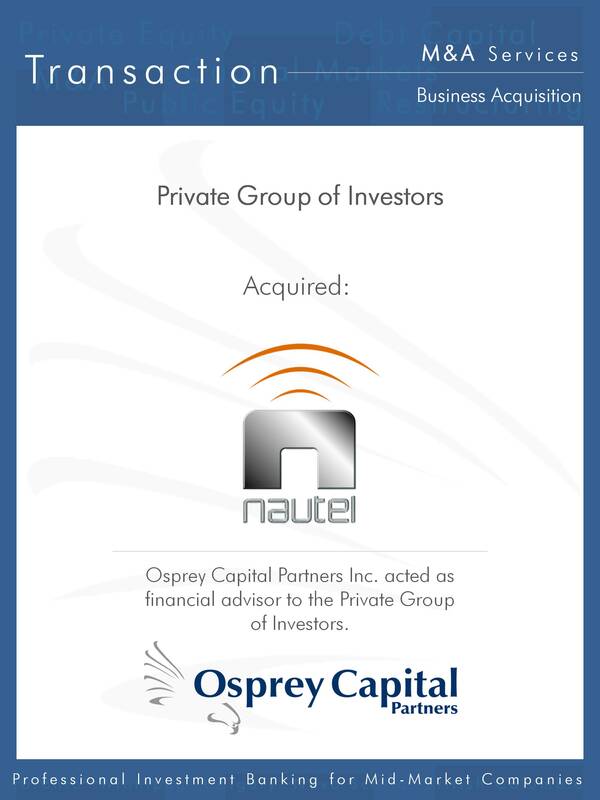 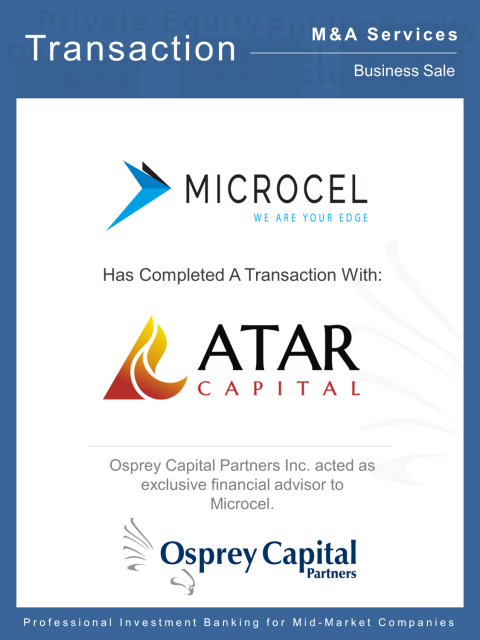 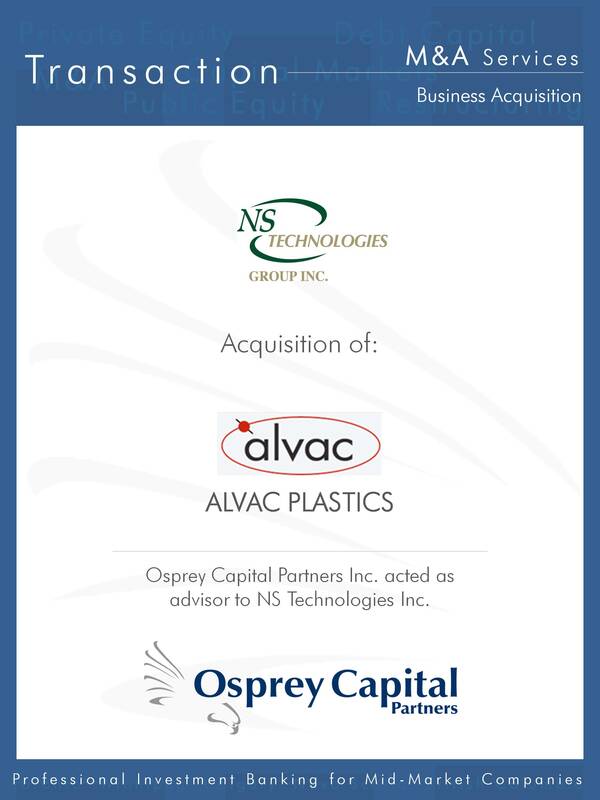 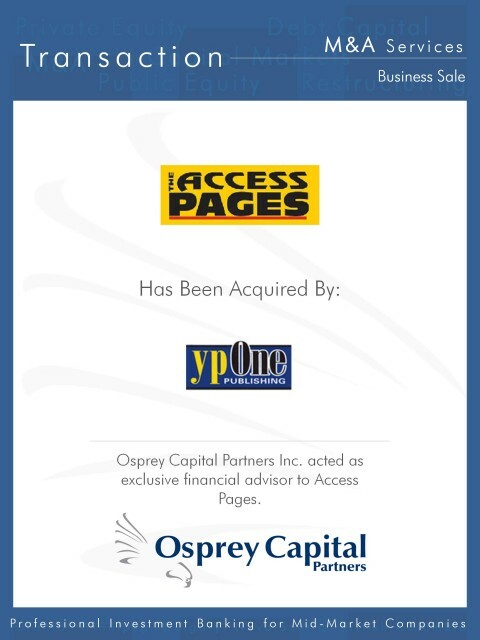 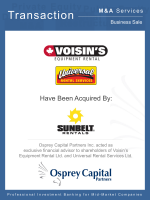 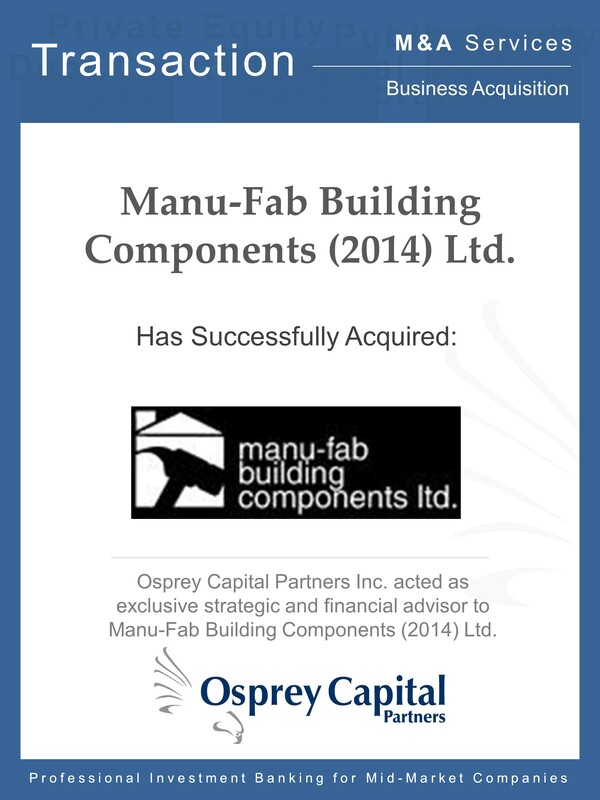 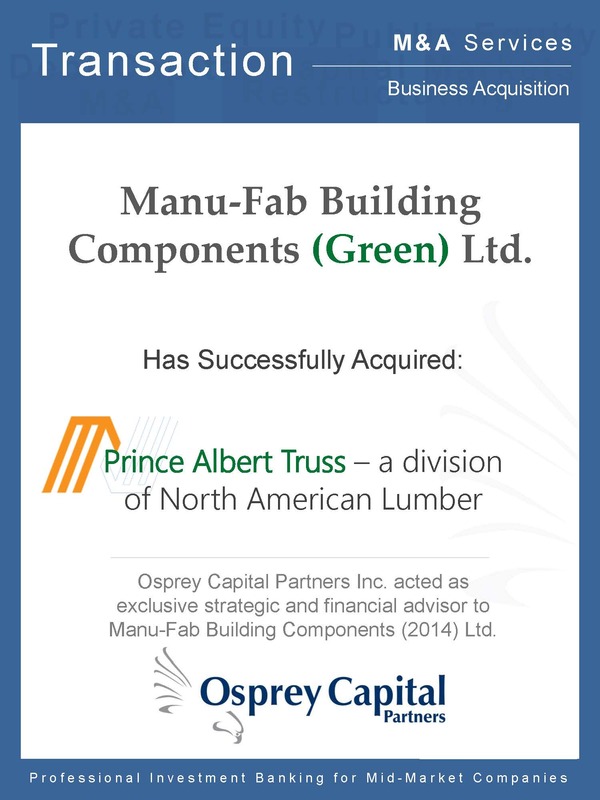 Osprey contacted approximately 20 lenders to determine their level of interest in the transactions. 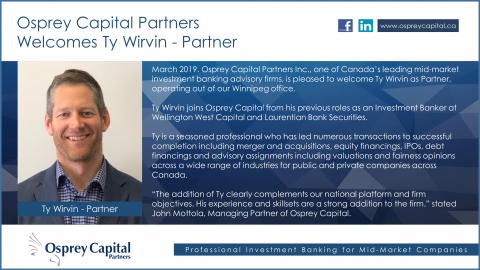 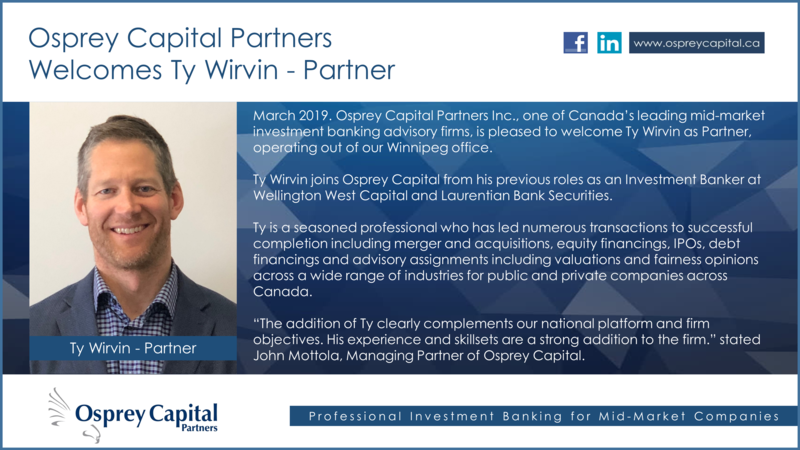 Ultimately, a major Canadian bank agreed to provide a $7.2 million term and operating facility on terms favourable to the public company.